If you have hyperacusis, start here. This is your chance to have a real influence in helping researchers understand life with hyperacusis. A novel hyperacusis hybrid device, developed by Dr. Craig Formby of the University of Alabama and Dr. David Eddins of the University of South Florida, will be used in an upcoming clinical trial. We are a non-profit charity dedicated to the development of effective treatments for hyperacusis and to funding research which will eliminate the underlying mechanisms that cause hyperacusis. Sufferers are from all walks of life. 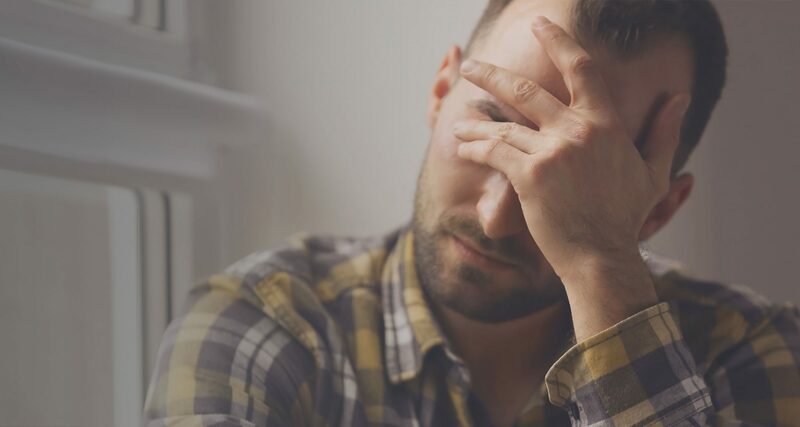 Hyperacusis often has a significant impact on every part of a person’s life, from their work, their home environment, and virtually every social setting. Along with our partner, the Hearing Health Foundation, we are excited to announce our Emerging Research Grant for 2018. 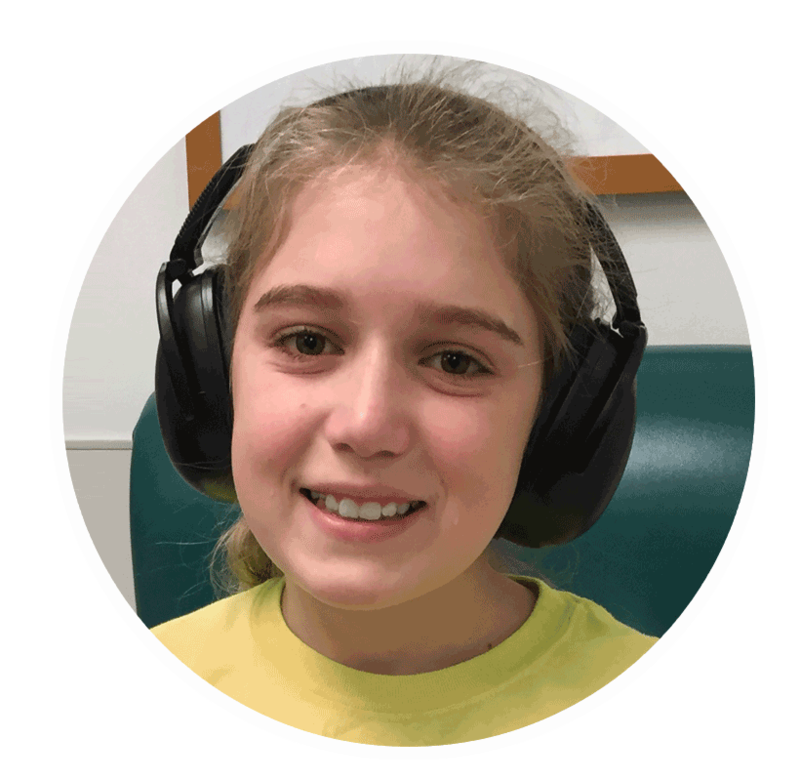 This grant demonstrates our commitment to uncover mechanisms of hyperacusis on our path to a cure. At Hyperacusis Research, fostering collaboration is a part of our DNA. We continued to expand our collaborations with researchers at the 2018 ARO meeting where met with many researchers for more in-depth discussions on hyperacusis.